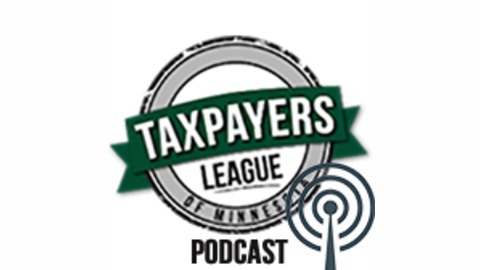 Tracking the Minnesota Legislature for fiscal conservatives. Ted and Margaret talk about the legislative session. Music is "Ditch Diggin" by the Jingle Punks (copyright free). Recorded on 02/16/2019 in Minneapolis, and Rochester, MN. 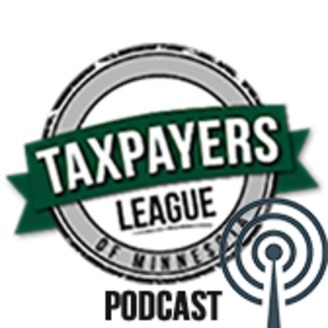 Podcast Sponsored by Liberty Financial Consulting.